Join us on Tuesday, May 14, as we host digital marketing consultation sessions for SEMpdx members for our Members Appreciation event. 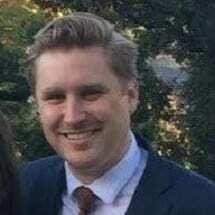 Join us June 4, as we welcome Sean McEntee from 3Q Digital, who will be presenting “Make YouTube Your Newest Performance Channel”. Each month from September through June, we hold educational digital marketing events in Portland. Typically they are held on the second Tuesday of each month, at Bridgeport Brew Pub, with a few exceptions. Check out our upcoming lineup! For the price of about 2 pints of beer per month, you could be an SEMpdx member. Members get access to Early Bird pricing for monthly events for only $20, save $125 off an Engage Conference ticket, get invited to special members-only events, and more! 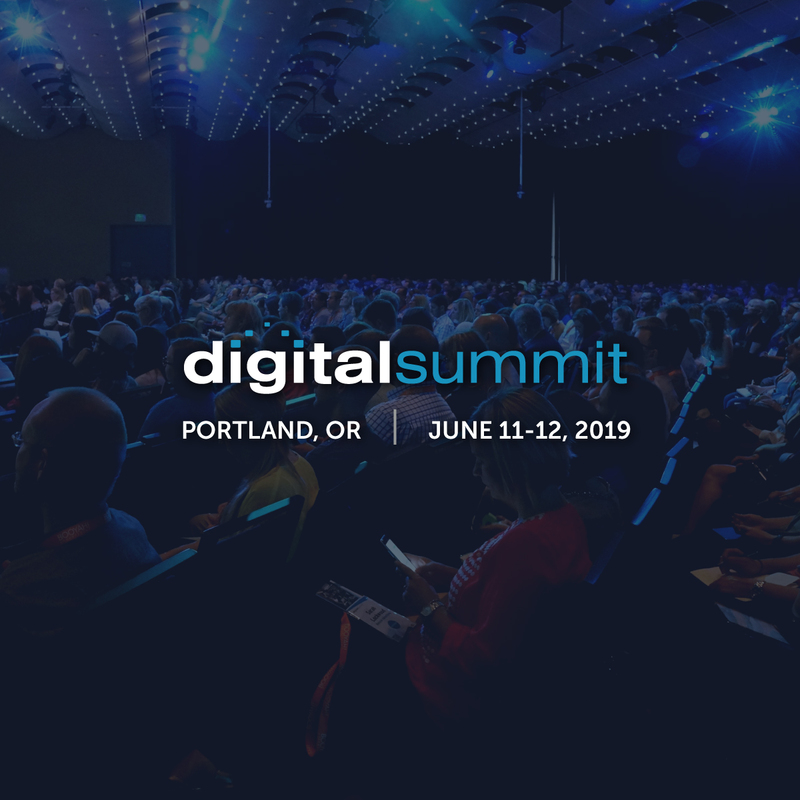 Engage 2020 – Portland’s Premier Digital Marketing Conference – is now TWO DAYS! Register now and join us at the Sentinel Hotel in Portland, Oregon. Great sponsorship opportunities available! We appreciate of all the sponsors that help make our events possible. Over the years we’ve been fortunate to have support from some incredible companies, and you should see who’s sponsoring us now! Have you got an internet marketing job available? Are you looking for a job in the industry here in Portland Oregon? Visit our new job board to see what we have available, or post one of your own. SMART (Start Making A Reader Today) is a nationally recognized, statewide nonprofit organization with a network of volunteers, educators, donors and advocates across Oregon working together to empower children through books and reading. Add yourself to the SEMpdx email list, and we’ll keep you informed about upcoming events and other local news too. We respect your privacy and will not sell your company name or email address. Congratulations to Cristina Patrick – the winner for our Fall 2018/Winter 2019 Scholarship! Stay tuned for updates on her experience taking the Advanced Digital Strategies certification at OSU PACE. If you’re a Slack user, then you already know how great it can be and how much time it can save. If you’re not a user, well it’s time to learn! Join the SEMpdx board and fellow members on our exccusive member channel. Did you know that search engine marketing delivers the most qualified leads at the lowest cost compared to all other traditional marketing media? Join today and learn how a strategic search engine marketing campaign can not only increase sales but also significantly increase your company’s profit margins. Expand your knowledge base, become integrated with Portland business owners, stay informed on the latest news and converse with fellow SEM specialists. These are only a few of the advantages of becoming a member of SEMpdx. Join today and start providing higher value for your current employer or clients. The annual Communicator’s Conference attracts strategic communications (e.g., public relations, internal communications, content strategy) professionals spanning various industries, careers, and levels of experience. The event also attracts professionals working in other fields, including human resources, marketing, and media. The conference draws an audience of approximately 250 professionals. The conference focuses on trends that impact the communications professional by offering industry insights, interactive discussions and tangible skills. This year’s theme, Communicating Through Chaos, promises to deliver valuable content and exciting presentations. Attendees will be able to connect with some of Oregon’s most influential companies and organizations. Register now and don’t miss this excellent event.